Dodgy are an English power pop rock trio, that rose to prominence during the Britpop era of the 1990s. They are best known for their hit Staying Out for the Summer. 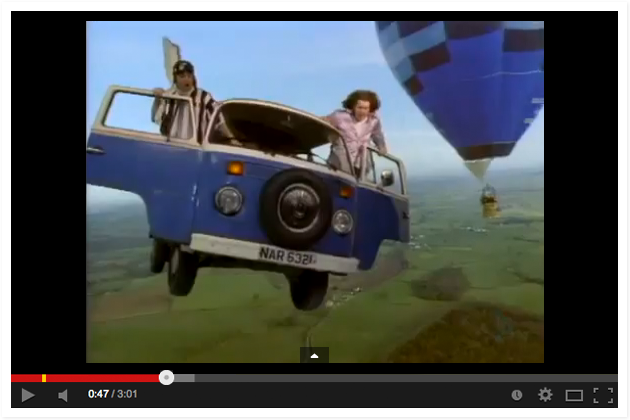 The music video features a VW camper van throughout. 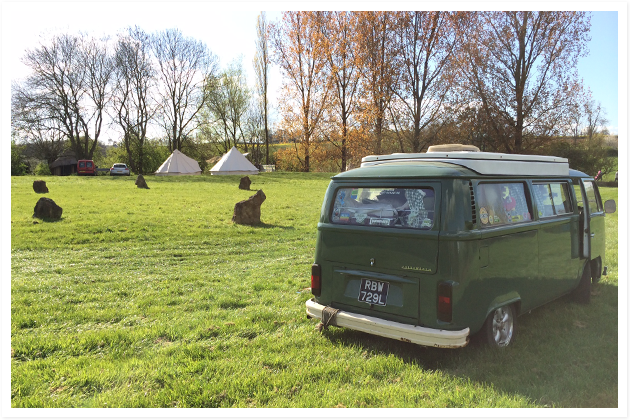 Bring on the summer vibe. 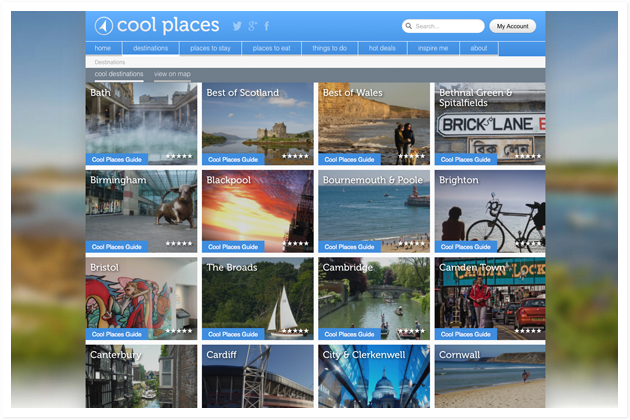 Cool Places is the only website of its kind to focus purely on the UK and what it has to offer as a travel destination, both for locals and tourists. Its team of regional experts keep on-the-ground information constantly up-to-date, and this is supplemented by user-generated comments and recommendations. 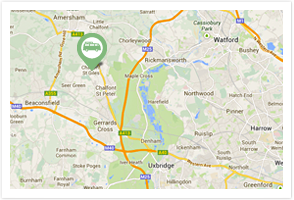 In addition users can check out deals….